Digital Cordless Phone. Clear sound . 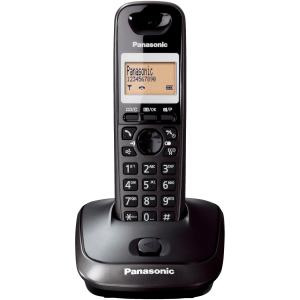 Alarm Clock, Caller ID (subscription to caller id display service is required), Hands free speakerphone Οn handset 50 name & number. Phonebook Eco- 90% reduction in power consumption in standby mode. Polyphonic ringer (5 melodies) Illuminated display. 4 inch LCD amber-backlit display screen. 10 redial number. Wall mountable base unit. ATTENTION: Do not put ordinary batteries into any cordless phone, as it will cost permanetely damage, not covered by warranty.